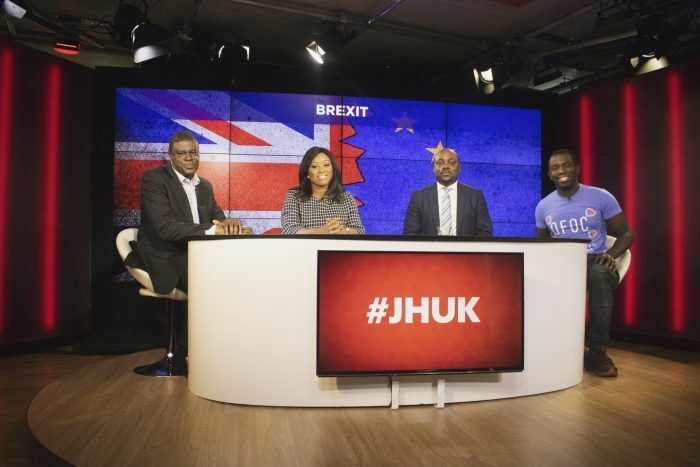 Journalists’ Hangout UK is a fresh, bold current affairs programme bringing together a host of the best and brightest journalistic minds focused on the issues facing the African continent. EP 1: What does Brexit mean for Africans and the diaspora? EP 44: DAPCHI GIRLS RELEASED & NEW DAWN FOR THE SADC? EP 37: ODINGA’S ‘INAUGURATION’ & CHINA SPYING ON AFRICAN UNION? EP 35: NIGERIA’S GRAZING LAND CONFLICTS & WHERE NEXT FOR SOUTH AFRICA?